Note: graphs will not draw properly with Internet Explorer 9 or older browsers. Newer versions of Internet Explorer, Firefox, Chrome, or Safari browsers will work properly. 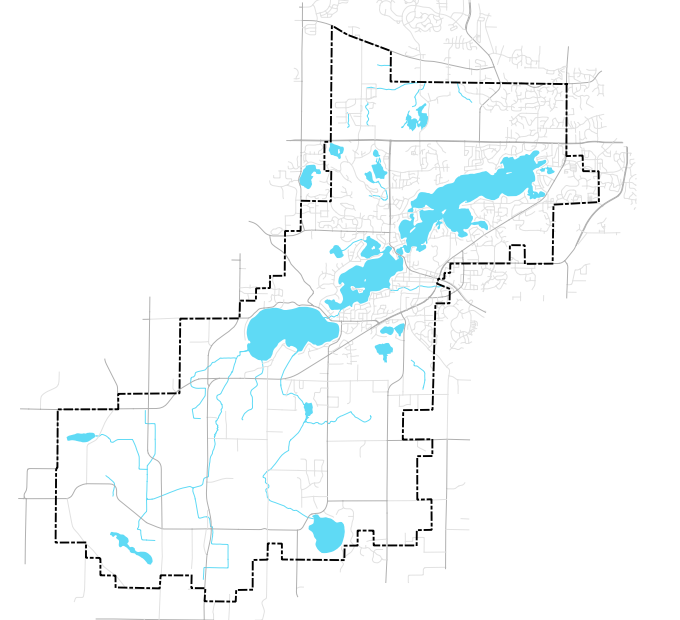 Click on lakes in the map above to be directed to the related waterbody page.